Whether you’re currently in pain or simply looking to improve your family’s long-term wellness, we’d love to talk about how chiropractic care or massage can improve your quality of life. Give us a call now at (208) 855-2688 to schedule an appointment with our knowledgeable staff. 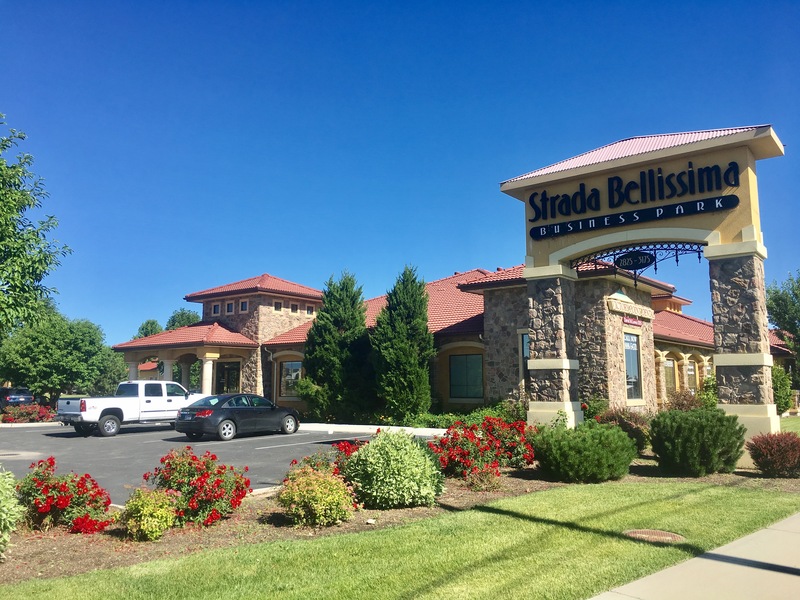 We are located in the Strada Bellissima Business Park on the corner of Meridian Rd and Victory Rd in Meridian, ID. From Interstate 84: Take exit 44 (Meridian Rd) and head south for approximately 2 miles. Turn right onto Victory Rd. Our office is on the right in Suite 100.